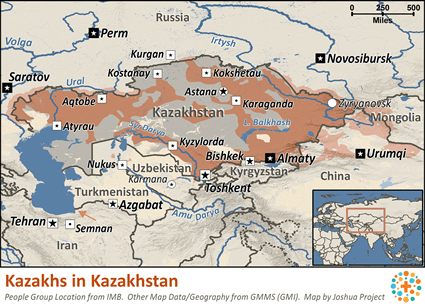 Kazakhs are descendants of Turkic tribes, Mongol groups, and Indo-Iranian tribes, which populated the territory between Siberia and the Black Sea. Due to their nomadic pastoral lifestyle, Kazakhs kept an epic tradition of oral history. They had to develop phenomenal memories in order to keep an account of their history. 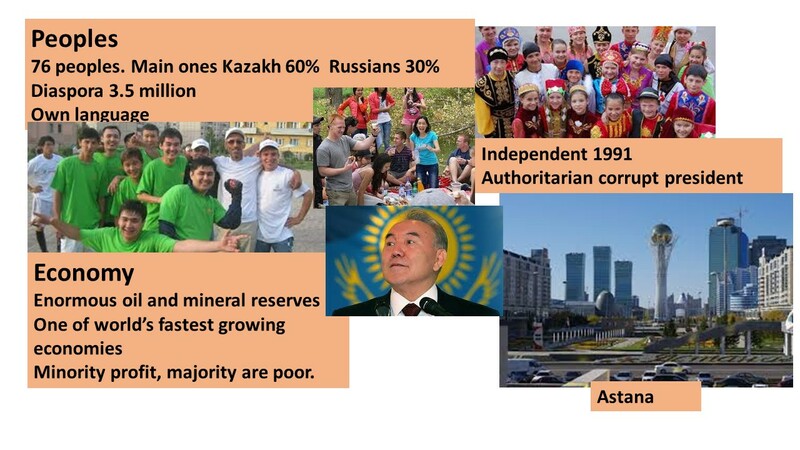 The nation, which amalgamated nomadic tribes of various Kazakh origins, managed to preserve the distant memory of the original founding clans. 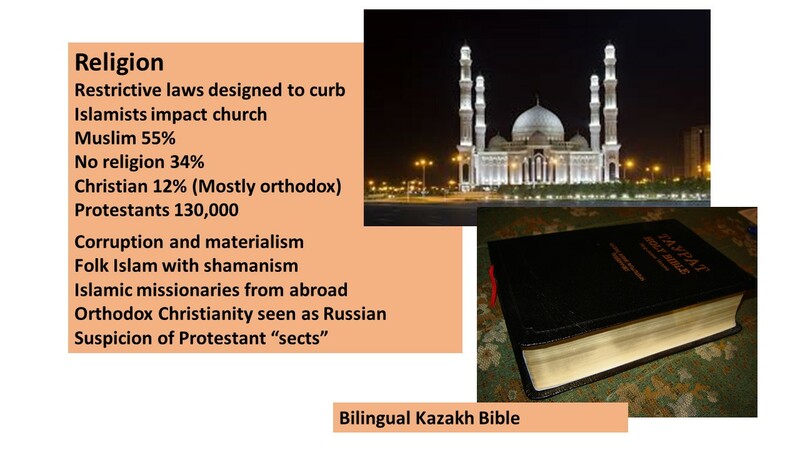 The Kazakhs have a long history of commitment to follow the ways of Islam. 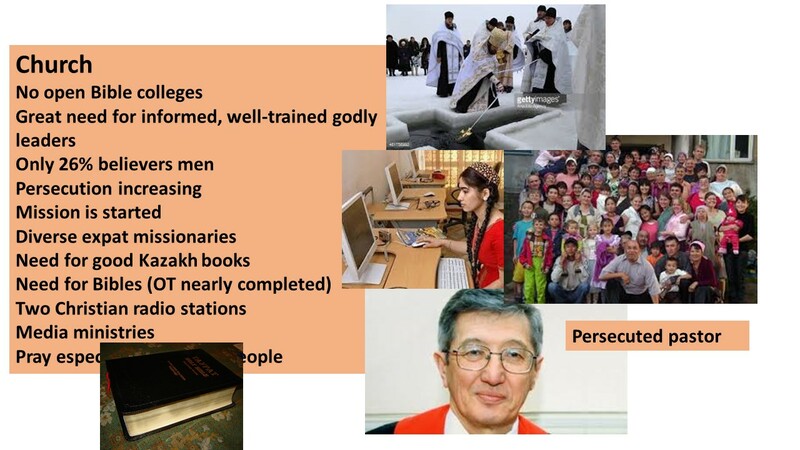 The Kazakh reside in many countries, some of which are open to Christian workers. 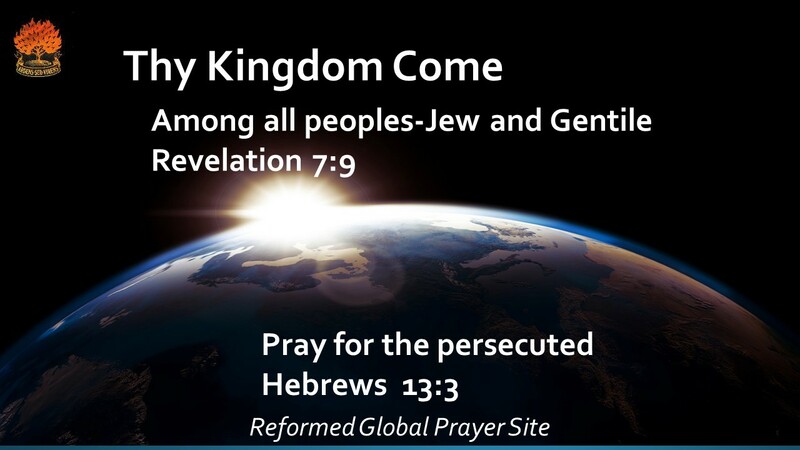 Pray for the followers of Jesus among the Kazakh community, that they will fellowship together and be united around the truth of Scripture. 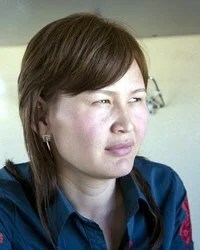 Pray the Kazakhs will increasingly be open to hearing more fully who Jesus is, that they will become hungry to know him. 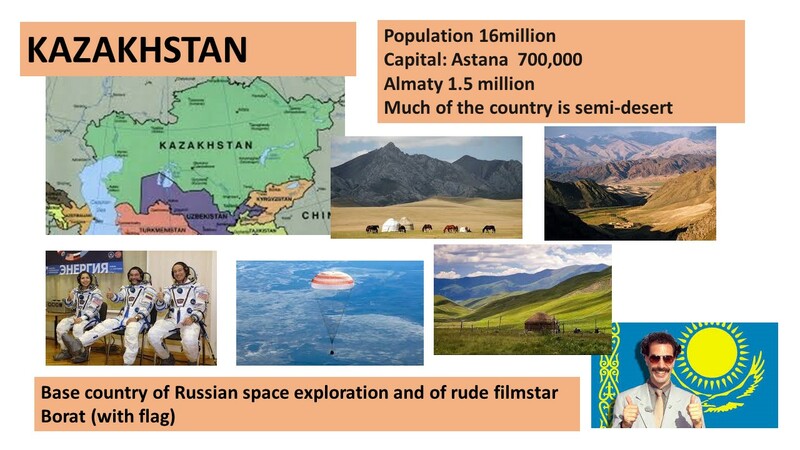 This entry was posted in Kazakhstan. Bookmark the permalink.